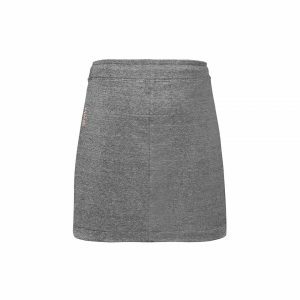 This skirt is made out of 96% Bamboo fabric, one of the most eco-friendly fashion materials at this time. 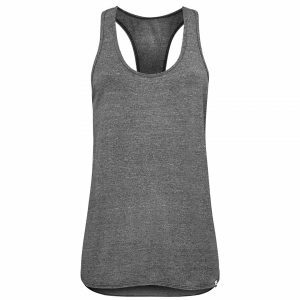 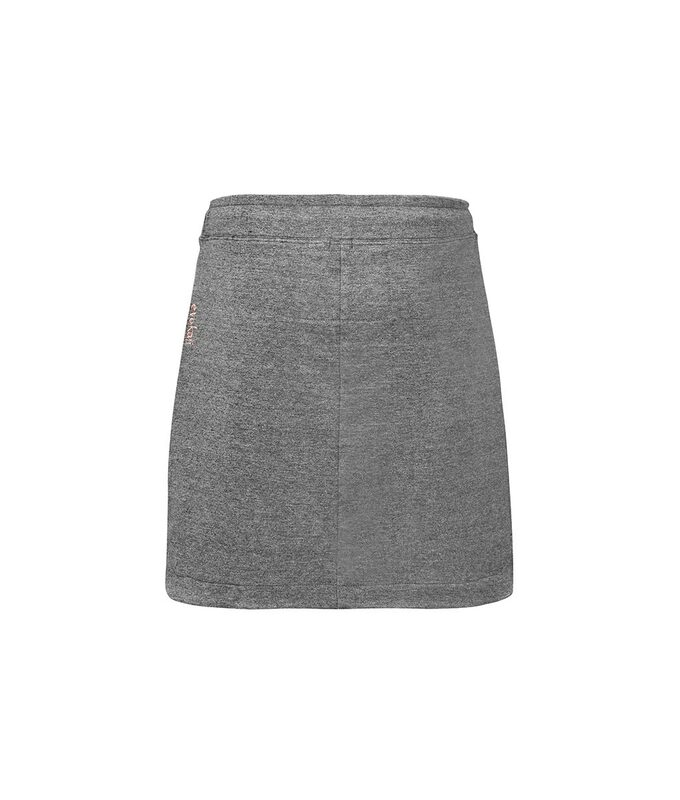 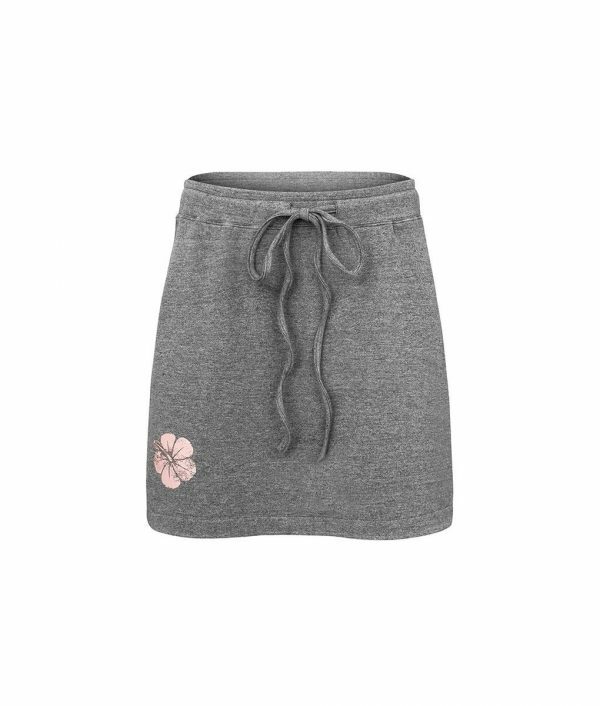 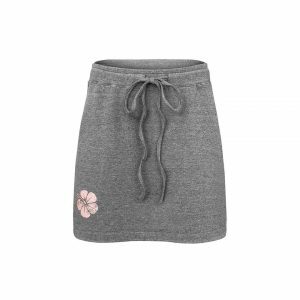 The Bamboo Short Skirt features a sewed in cord for adjustable waist. 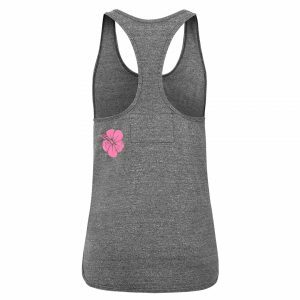 The delicate flower print is placed alongside a small evokaii embroidery on the side.